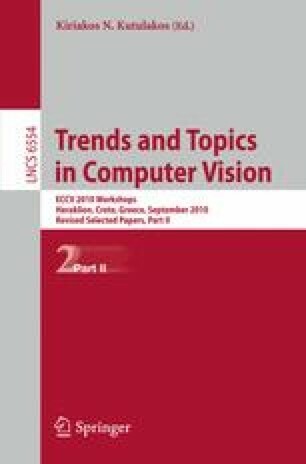 A number of computational models of visual attention have been proposed based on the concept of saliency map. Some of them have been validated as predictors of the visual scan-path of observers looking at images and videos, using oculometric data. They are widely used for Computer Graphics applications, mainly for image rendering, in order to avoid spending too much computing time on non salient areas, and in video coding, in order to keep a better image quality in salient areas. However, these algorithms were not used so far with High Dynamic Range (HDR) inputs. In this paper, we show that in the case of HDR images, the predictions using algorithms based on Itti, Koch and Niebur  are less accurate than with 8-bit images. To improve the saliency computation for HDR inputs, we propose a new algorithm derived from Itti and Koch . From an eye tracking experiment with a HDR scene, we show that this algorithm leads to good results for the saliency map computation, with a better fit between the saliency map and the ocular fixation map than Itti, Koch and Niebur’s algorithm. These results may impact image retargeting issues, for the display of HDR images on both LDR and HDR display devices.